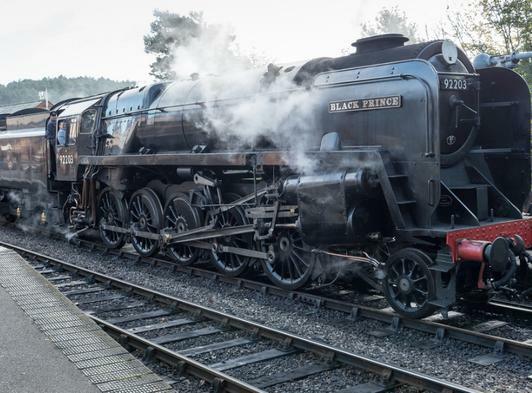 Take a trip on the North Norfolk Railway and feast your eyes on this beautiful part of the world. 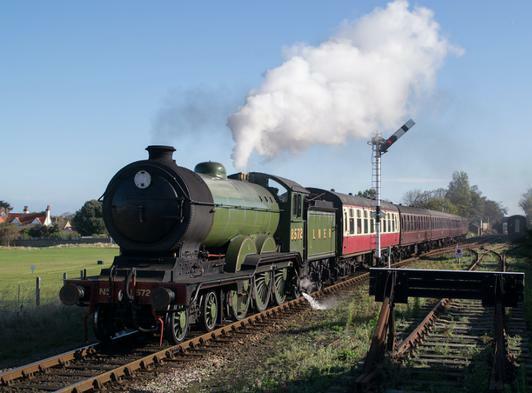 You will be travelling in carriages pulled by a steam train or vintage diesel trains through the wooded hills to the south of the lines and to the north are beauty spots along the coast and the sea. The trip is for about ten miles round trip. The flowers are a sight to see throughout the year. In spring and early summer there are primroses, bluebells and the yellow gorse. Later in the year the poppies abound and are set off by the mauve heathers. 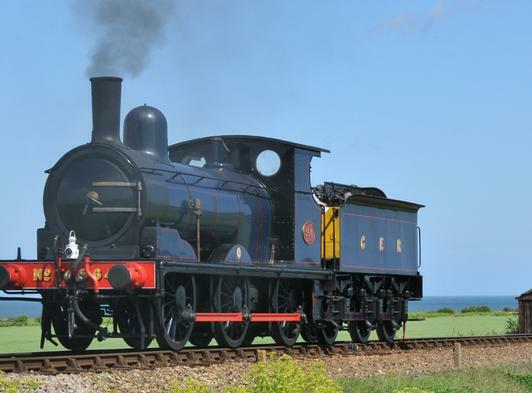 Enjoy a ride on an historic steam train - you can break your journey to look around the stations all of which are within easy walking distance of the sea. 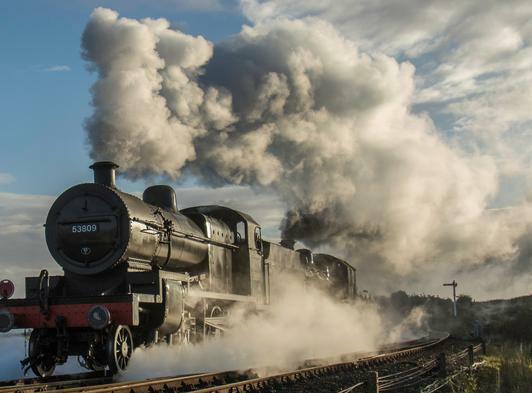 The smell of the steam will take the older members of the family back to their childhood and create lasting memories for all in the family. 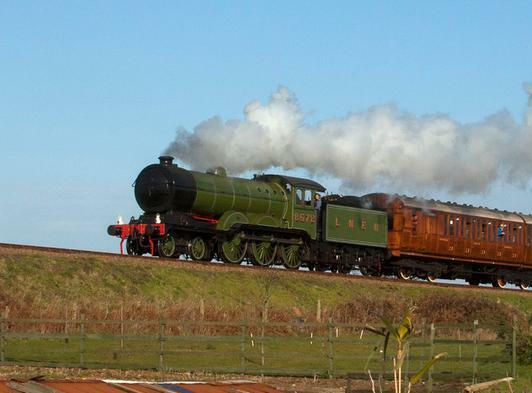 The best way to travel is to purchase a rover ticket which entitles you to travel for the whole day. Details of the current fares can be found on our fares page. We have two refurbished coaches in service for passengers confined to a wheelchair. One is panelled in European Ash, has provision for up to five standard sized wheelchairs and has standard seating for four accompanying friends. The picture windows give a fine view of the surrounding countryside and sea. It also has uplighting should your travel take place after dark. 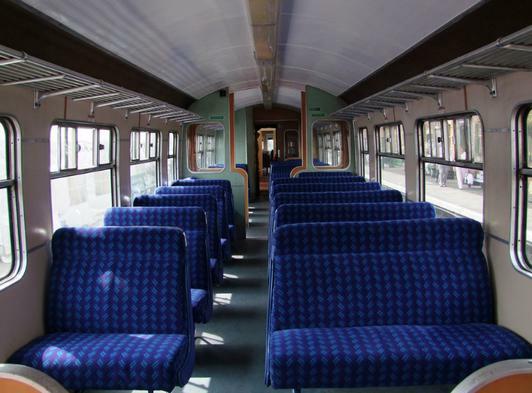 The second coach has the same facilities but with a smaller capacity, which runs on our second train. This can accommodate up to four wheelchairs and has the same picture windows. 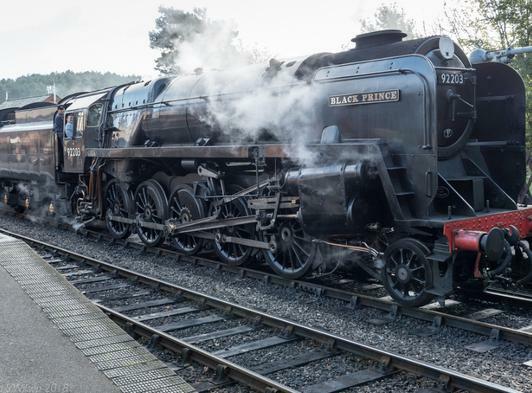 Although the majority of our services include one of the coaches mentioned above, the formation of the service trains do change and should you be travelling with a group confined to wheelchairs, we would recommend a phone call to 01263 820800 before the day of travel. We can then try to arrange for the necessary accommodation to be available for you. Although there are usually toilets on each of our trains, the width of the corridor does not permit the passage of a wheelchair. For passengers with limited mobility we can accommodate wheelchairs in our brake van whilst the passenger travels with their friends in our standard coaches. Dogs and cycles are welcome on our trains although there is a small additional charge. 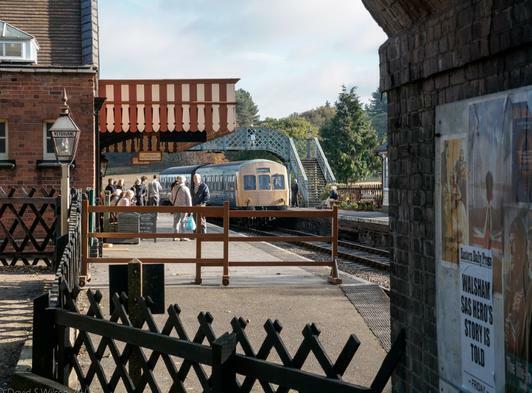 Guide dogs are welcome free of charge, on the North Norfolk Railway. Buffet facilities are available on some trains. A wide range of hot and cold drinks are available in addition to sandwiches, light snacks, cakes and confectionary. 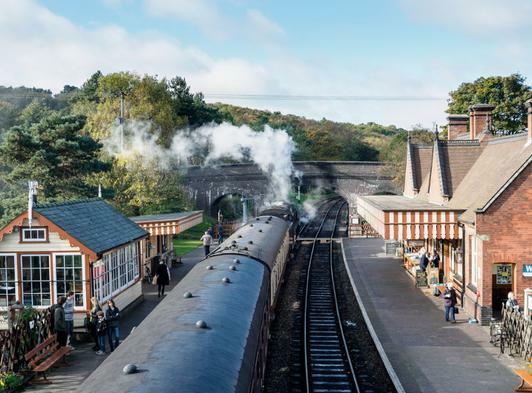 Sip your freshly made tea as you watch the countryside roll by. Check our website for timetables, prices and special events.